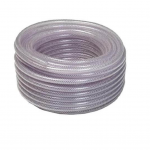 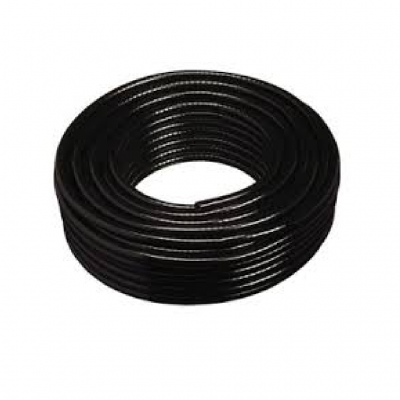 Reinforced hose for delivery and light suction of water, slurry, chemicals and waste. Ideal for bilge pumps in marine use. 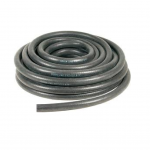 Rigid and light with great flexibility and good abrasion resistance.